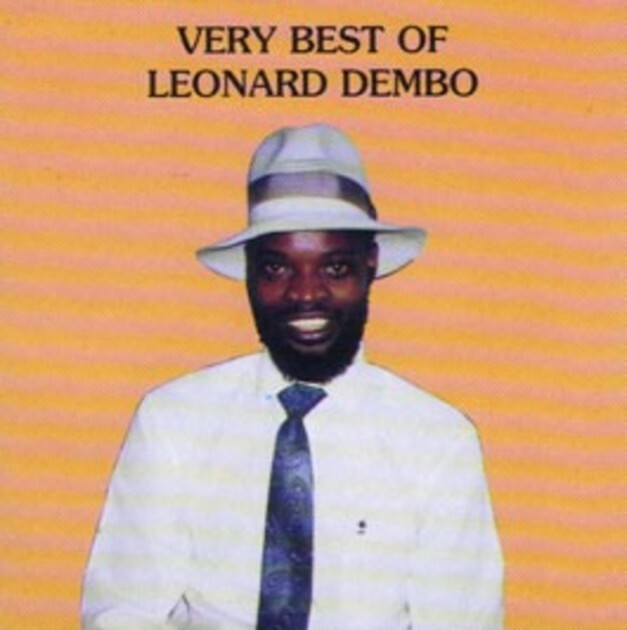 The growth of music in Zimbabwe cannot be well documented without mentioning the name Leonard Dembo. Dembo who died on April 9 1996 at the age of 37 was one of the greatest musicians to emerge from this country. Nineteen years down the line his music remains a staple diet for many music lovers, even the “Born Free” generation have become attached to his beats.He sang about issues that affect the society among them love, unity and peace. His son Tendai who has been pursuing his father’s career over the past years has decided to honour the late musician with various commemoration events that begin tomorrow with a launch programme at Dandaro Inn. Musicians that include Jah Prayzah, Suluman Chimbetu, Bev, Seh Calaz, Soul Jah Love and Andy Muridzo will be performing at the launch of the commemoration. “We need to commemorate his life in a big way and with the support of local promoters we have managed to make it. We will have various events around the country this month to remember his great works and we are grateful other musicians will be supporting us,” said Tendai. He said they have lined up a massive gig at Glamis Arena on May 27 to celebrate Dembo’s life in a big way. Dembo is arguably the best musician to grace the Zimbabwean music scene. Several young musicians including Cindy Munyavi have done renditions of his songs. A year before his last breath one of his songs “Chitekete” was played at Miss World beauty pageant that was held in Namibia a move that confirmed his artistic prowess. Though his life is not well documented, Dembovara, real name Kwangwari Gwaindepi was born on February 6, 1959, in Chivi, Masvingo province. It is said he attended primary school initially in Buhera, and later in Bulawayo, and also Chembira School, Harare. He never saw the inside of a secondary school. On completing primary school he went to Bulawayo in search of work. After failing to make it in Bulawayo, Dembo moved to Harare where in 1982 he joined an outfit known as the Outsiders. He later joined a group called Five Notes that gave him another chance to record songs such as “Manga Majaira Matsotsi”. The musician had a fall out with other members of Outsiders/Five Notes outfit and formed his Barura Express in 1985. Until his death the musician recoded the listed below albums that made him a house hold name. “Amai Nevana Vavo “ (1984),“Nhamo Moto” (1986), “Kuziva Mbuya Huudzwa” (1987), “Sharai” (1987), “Kukura Kwedu” (1988), “Ruva Rashe” (1989), “Kukura Hakutani” (1990, which was a 12-inch disc), “Chitekete” (1991), “Tinokumbira Kurara-ma/Madhiri” (1992), “Mazano” (1993), “Kutinya Marimba” (1993), “Nzungu Ndamenya” (1994),“Pawpaw” (1994), “Shiri Yakangwara” (1995) and “Babamunini” (1996).